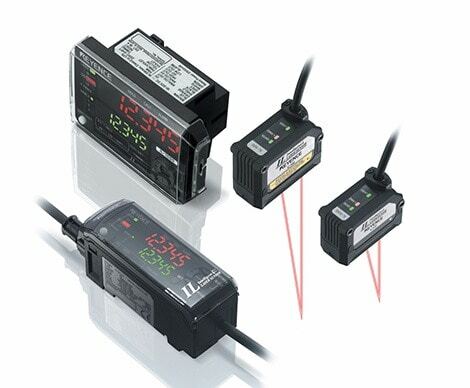 The IL-Series is a laser triangulation sensor that calculates distance to its target using a CMOS chip and a known angle. The IL-Series is compact, waterproof, and equipped with a flexible cable allowing the sensor to be used in any environment. What's different about the IL-Series?